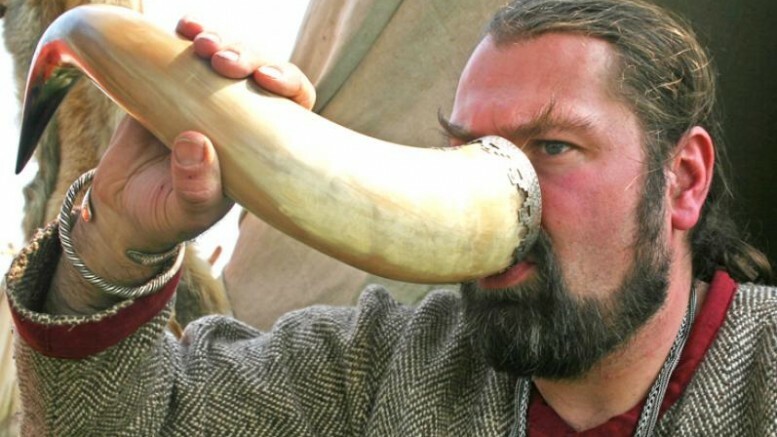 Back in 2014, Davide Zori, the field director for the Mosfell Archaeological Project, had shed light into the intrinsic relationship between a Viking chieftain and consumed alcohol. His study points to a perspective that the Icelandic Vikings took part in those grand beer-and-beef feasts not just because of their propensity to drink, but also to cement their political footing in captured lands and colonies. 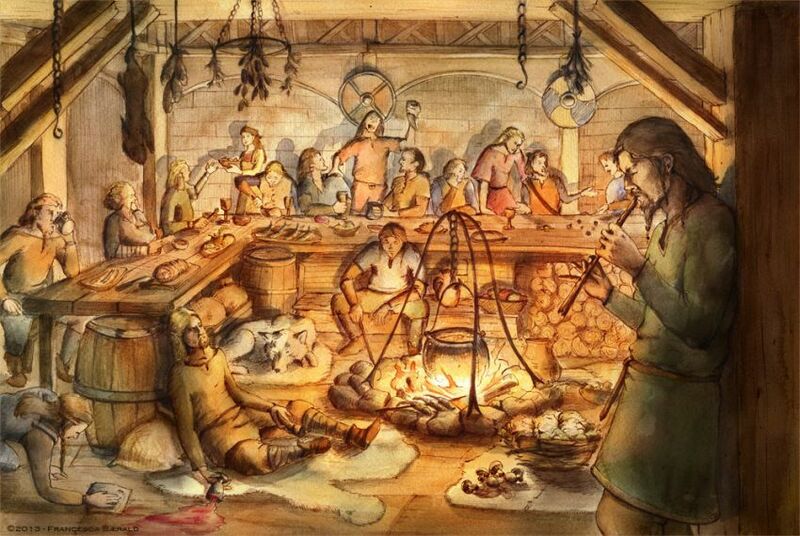 In essence, the feasts were intended part of a political economy in which the chieftains took part to further their image of being the dominating ‘big man’ of the Scandinavian society. In other words, these grandiose affairs demonstrated the political power of the said patron to both his allies and opponents (much like the ancient Celts and contemporary Anglo-Saxons). Moreover, the investigation further suggests that loss of alcohol-making capacity negatively affected the warlord’s influence, and as such the names of many such chieftains gradually disappeared from the Viking sagas.